Every job site at your construction company tells a story. Whether that story contains gaps and causes problems is up to you. Loss prevention, safety issues, permit denials and labor disputes all depend on your site’s story, and something you need to make sure it all goes smoothly is a construction time lapse. There’s a literal and a figurative definition—a literal time lapse is nothing more than the video captured by a camera system over the duration of the project, but the figurative definition is so much more. These are four ways a construction time lapse can help prevent issues that plague many construction companies. 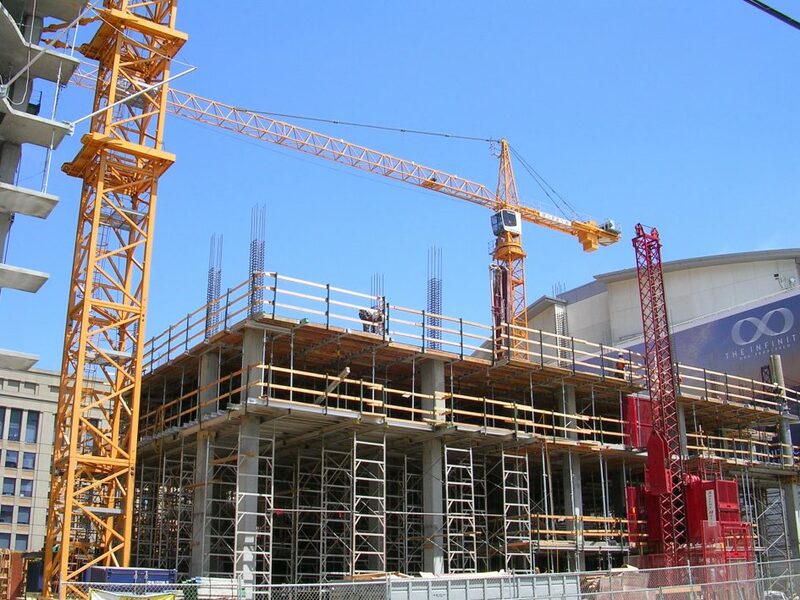 Loss prevention is a major part of any company’s bottom line, but it’s a bit more unpredictable when it comes to the construction site. Depending on the type of project and area it’s in, sites are vulnerable to theft and vandalism that can halt production and cost big bucks, even with comprehensive insurance (claims are rarely quick). The best offense in loss prevention is a good defense, and that’s why construction companies are investing heavily in construction security and surveillance. At most, it means hiring armed guards to watch the site and night but, at least, it means a comprehensive camera system to watch and record every angle of your project. A system like this creates a construction time lapse and prevents much more than just theft and vandalism. There are studies that show micromanagement reduces productivity, but that doesn’t mean security systems can’t still maintain job safety and reduce injury claims on the site. 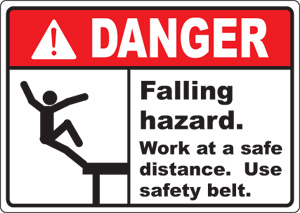 It’s an unfortunate reality, but false injury claims to happen on the construction site. While there are ways to sniff out a false claim based on patterns, the best defense against them is a security system that corroborates the employee’s story. That story is part of the construction time lapse captured by the security system and it helps the employee (if the injury is real) as much as it helps the employer (if the injury is fake). 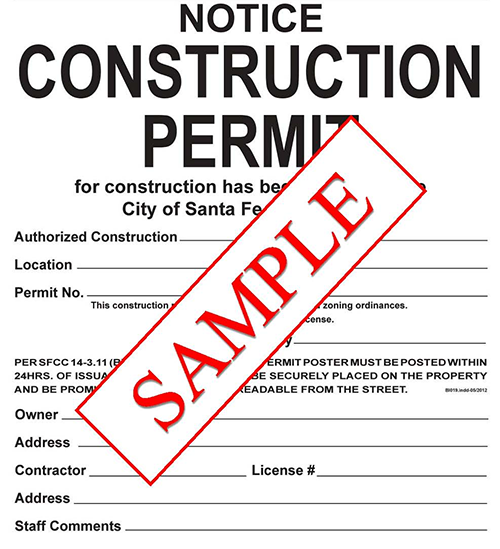 Building permits offer a specific window to finish a project and major metropolitan areas expect that window to be honored. Of course, you know that it’s not always so simple. Scope creep, shipping delays and all sorts of complications can push back the deadline for a project and require a permit extension. Cities will not hand these out on a whim—they expect good reason—and that’s where thorough documentation is your ally. Let’s say a bad week of rain washes out your site and delays construction during that time. The city may come to a decision from its own weather reports but your camera footage will say otherwise. 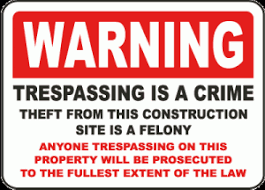 Surveillance is the key to convincing the permit department that your need for an extension is legitimate. 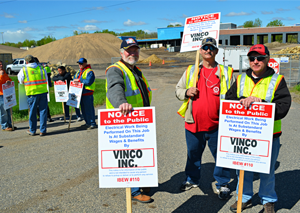 Labor disputes aren’t exclusive to construction companies—even corporations like Tesla have dealt with mass employee walkouts due to labor disputes. And like Tesla (presumably), the more you have on camera, the more supporting evidence you own in a labor dispute. Otherwise, it’s your word against your employee’s, and enough people can make a condemning story sound convincing—even if it’s embellished or outright false. No one wants to be a micromanager, but there’s no such thing as too much documentation. It could save your company thousands of dollars and keep your projects on track for completion.